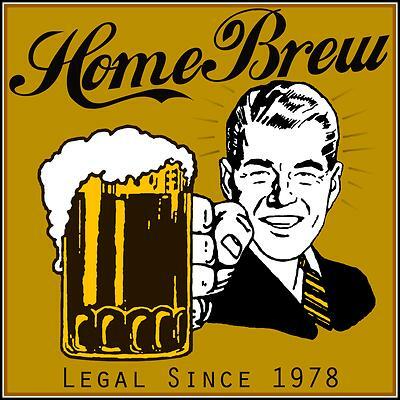 Third Annual Festival On The Neuse Home Brew Competition! ers will also be identified in each submission category and awarded a $100.00 Visa gift card! Interested in entering your beers into the competition? Registration is open now, and will be open until Monday, February 22nd, with beer submissions due by March 18th, 2016, so get your beers registered today! Make sure you read the official rules of the competition, which will provide all of the necessary information regarding submission categories and other required information. Happy Brewing!